Qualigifts offers a variety of gifts that are great for any occasion. 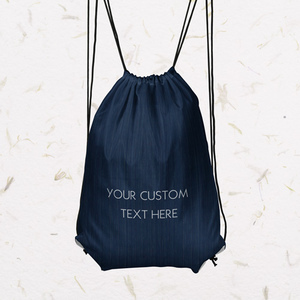 Today you can get a personalised drawstring bag with your very own custom text. Click claim freebie and then fill out the form provided to receive a free Maple Holistics product sample.